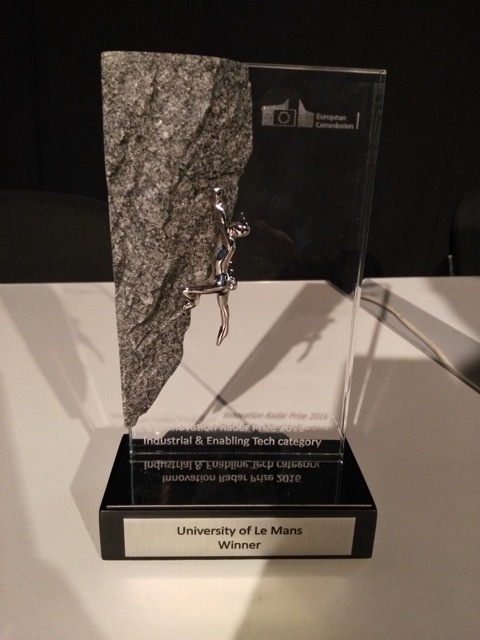 The European Commission awarded the EUMSSI project through the award to one of its partners, the Computer Science Laboratory of the University of Le Mans, of the price of 2016 Innovation Radar Prize in the Industrial & Enabling technologies category. In the framework of the EUMSSI project, this partner has developed a software technology for speech and speaker recognition that reduces by a factor of 25 the computation time required to process huge amount of audio and video content, while maintaining the quality of the output. This prize awards the research process that has made the innovation possible, coupled to a strategy to straight this innovation into the market. 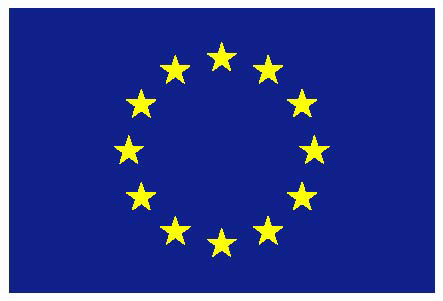 This strategy is supported by the Voxolab company, a spin-off of the EUMSSI partner.